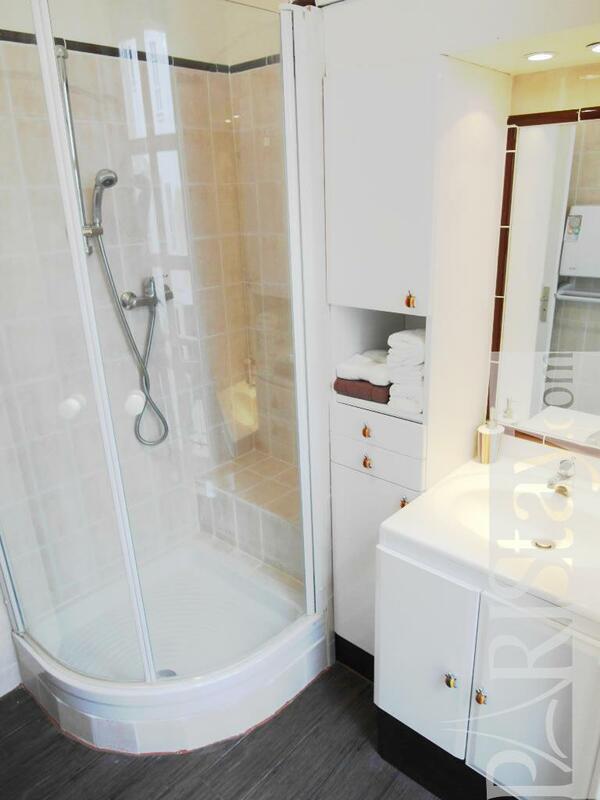 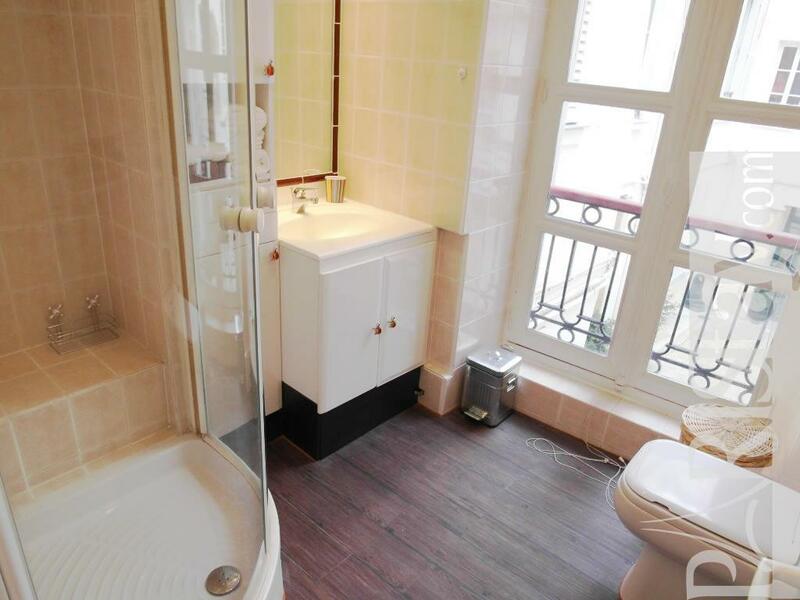 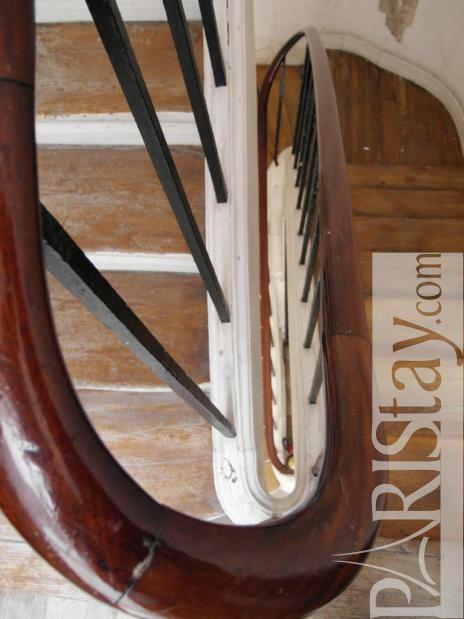 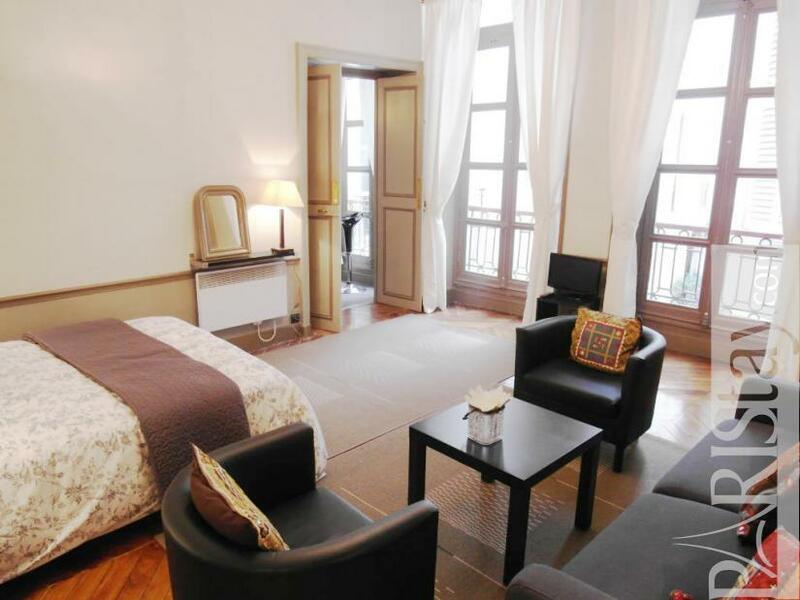 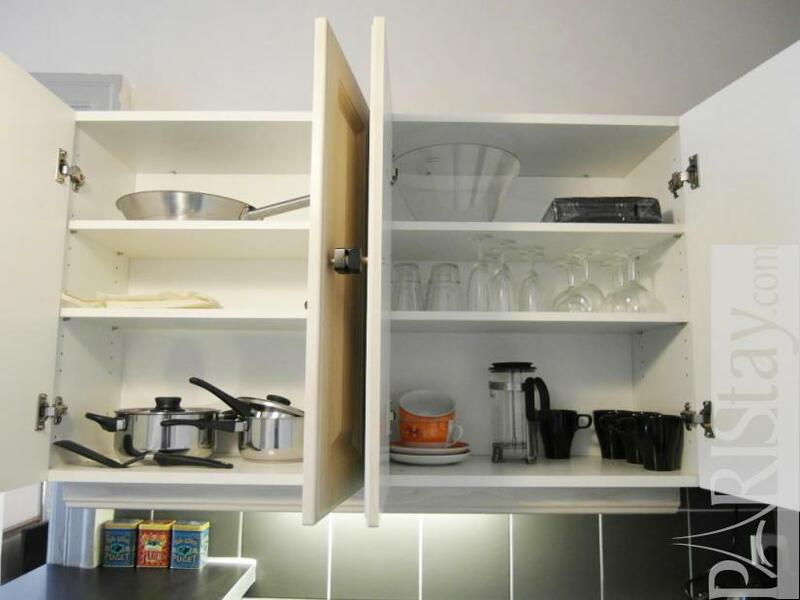 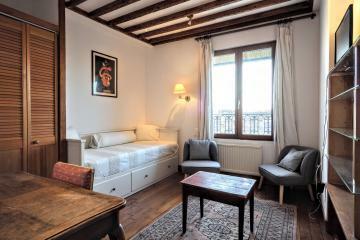 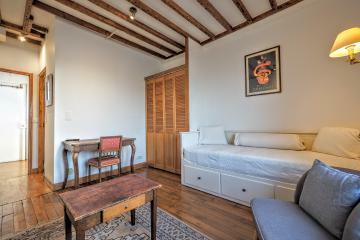 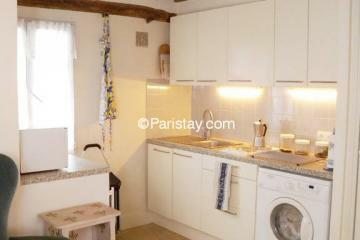 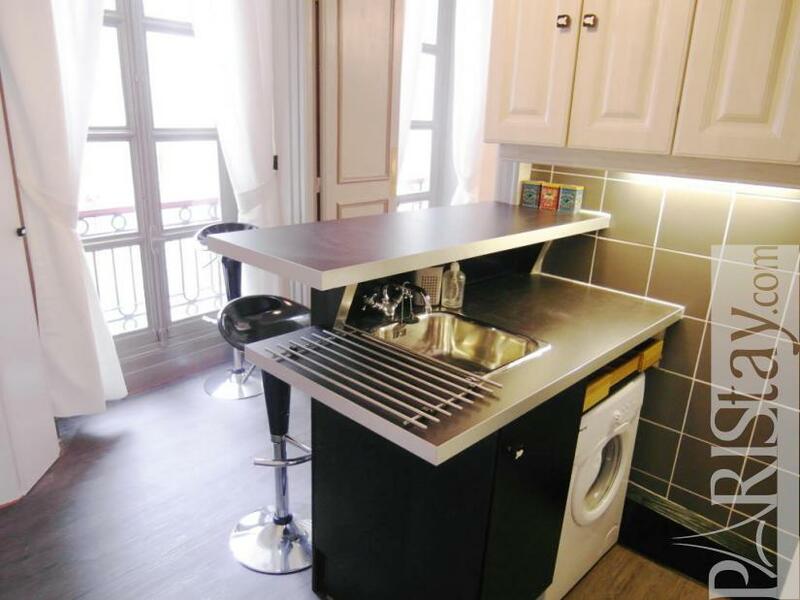 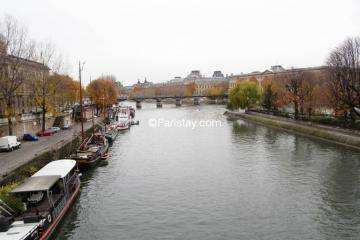 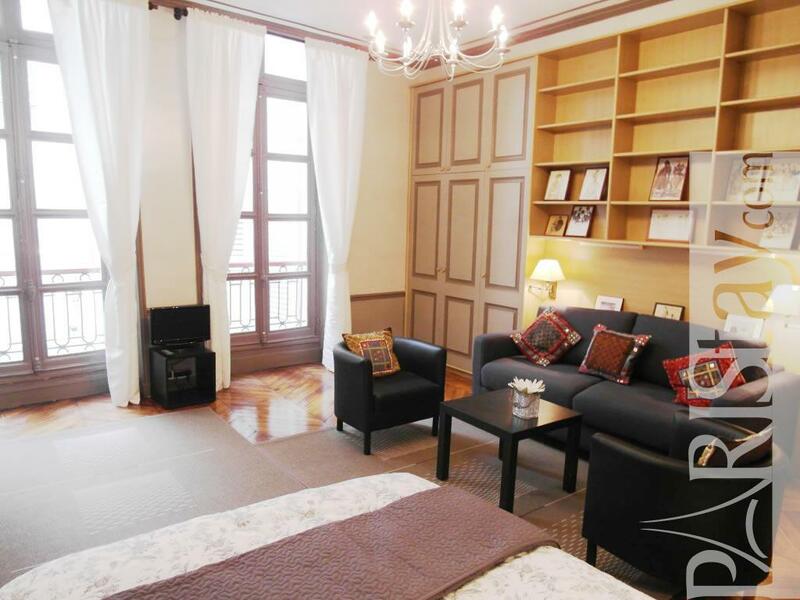 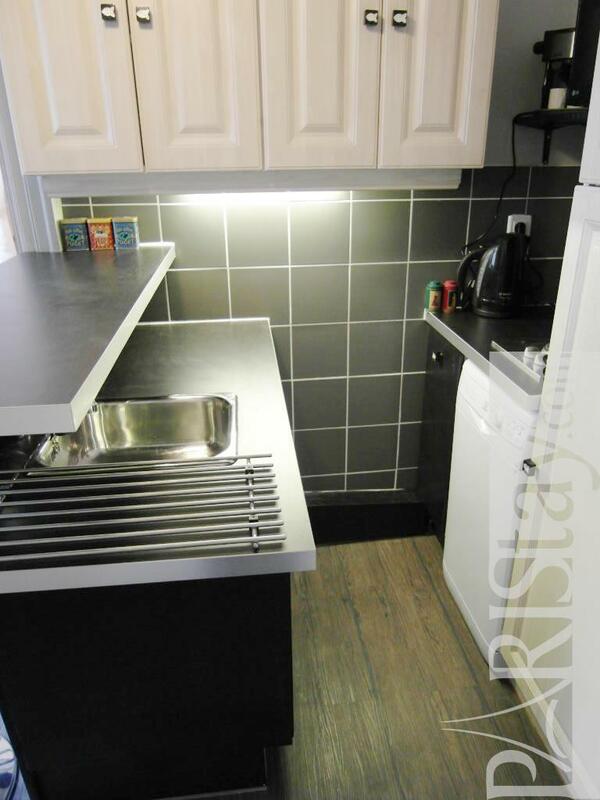 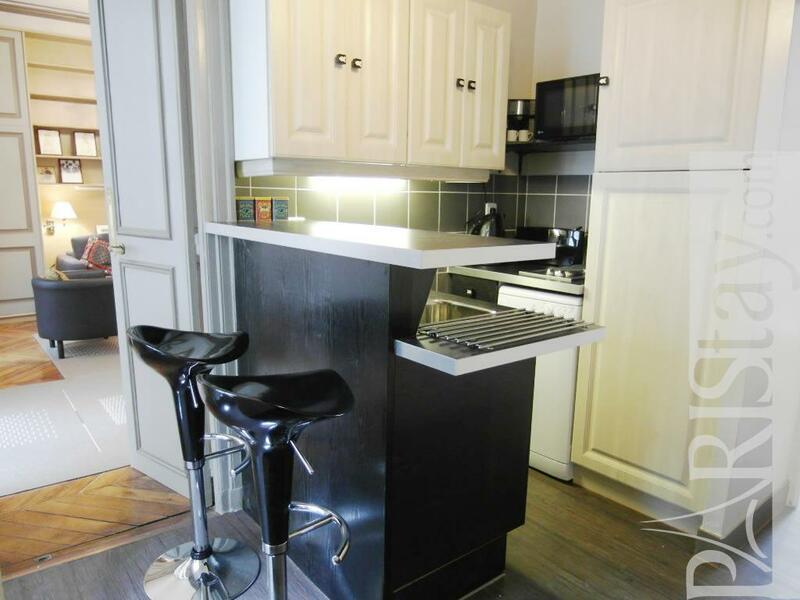 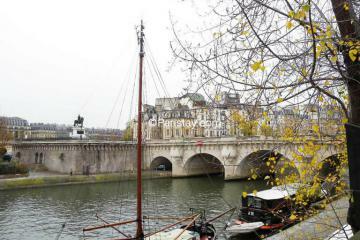 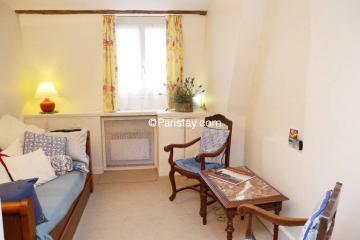 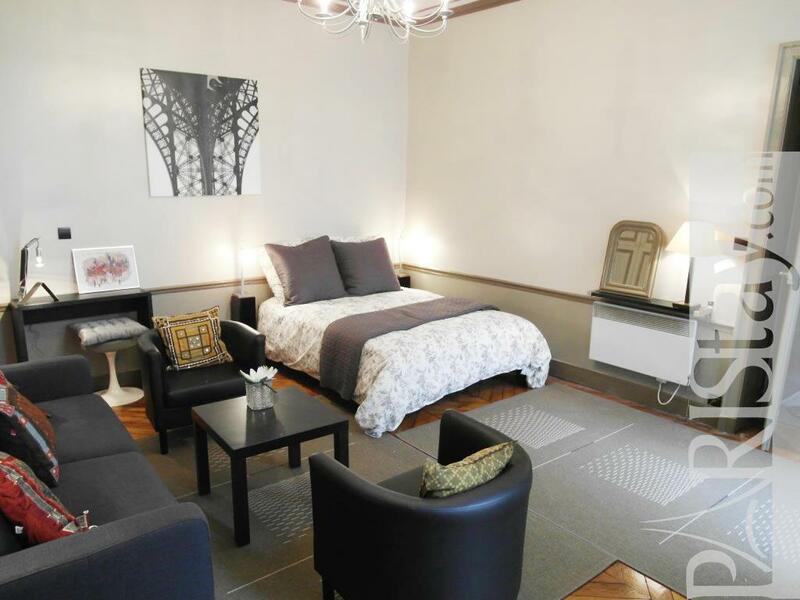 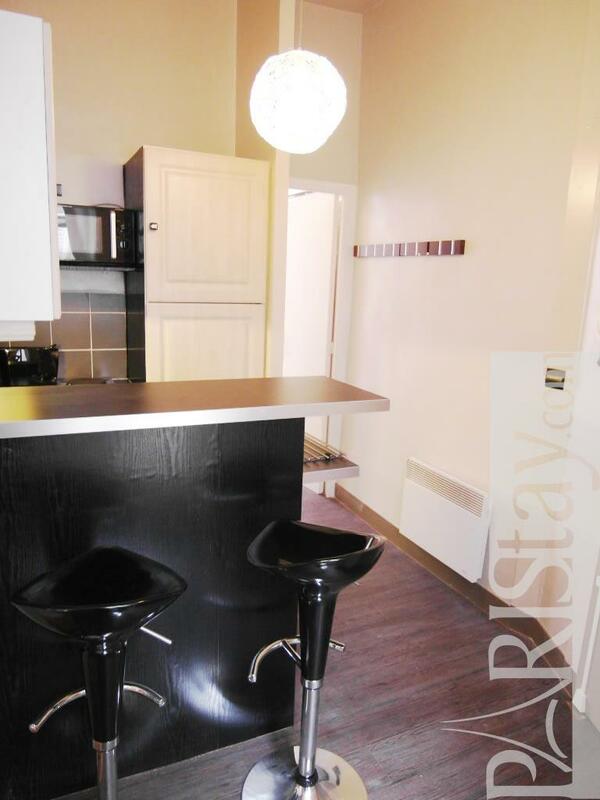 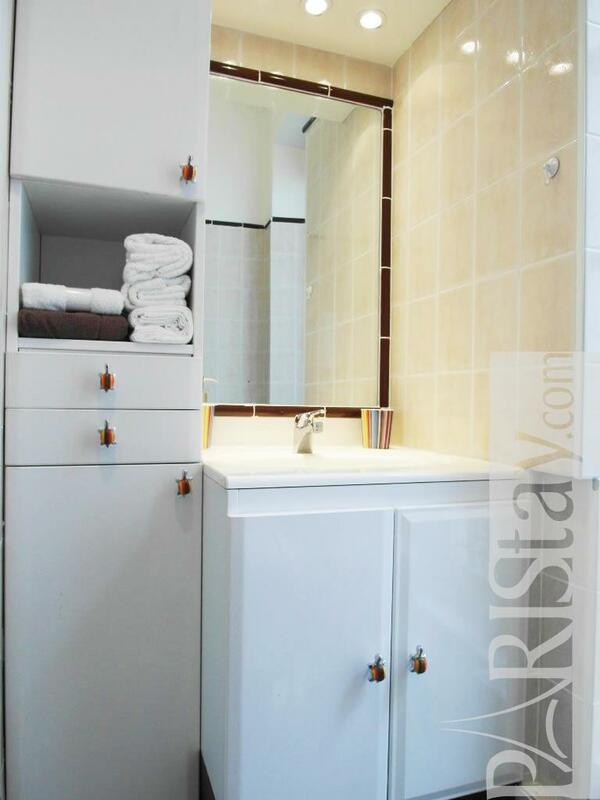 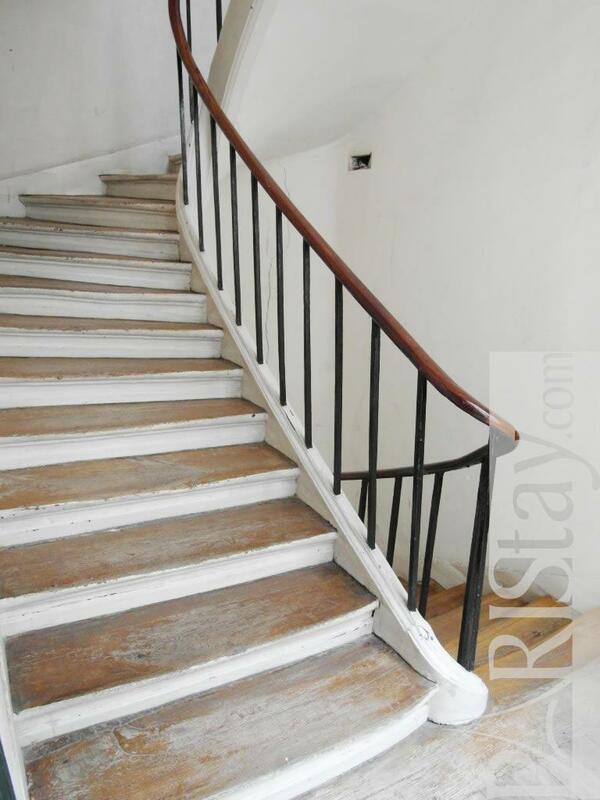 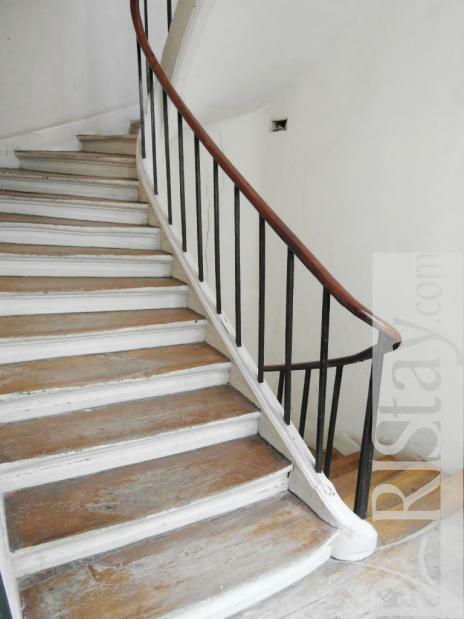 Newly renovated this modern and cozy furnished studio Paris apartment is warm and comfortable. 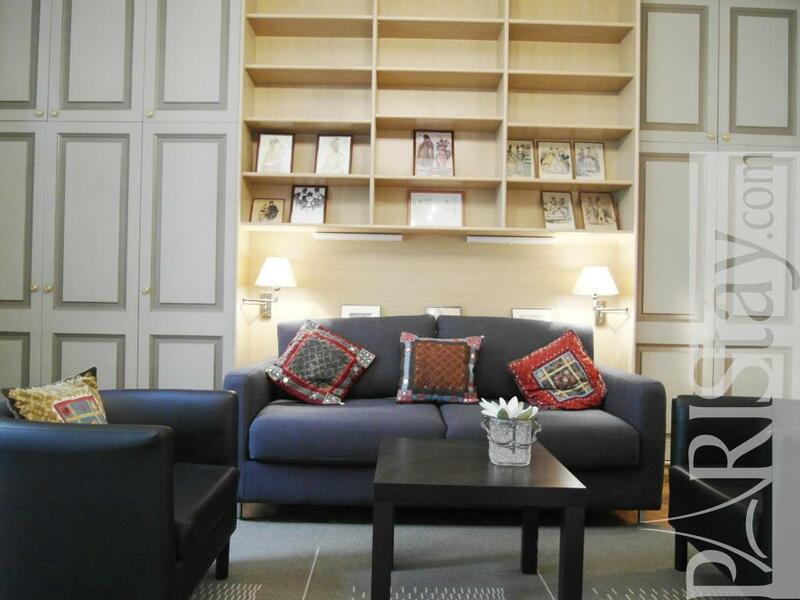 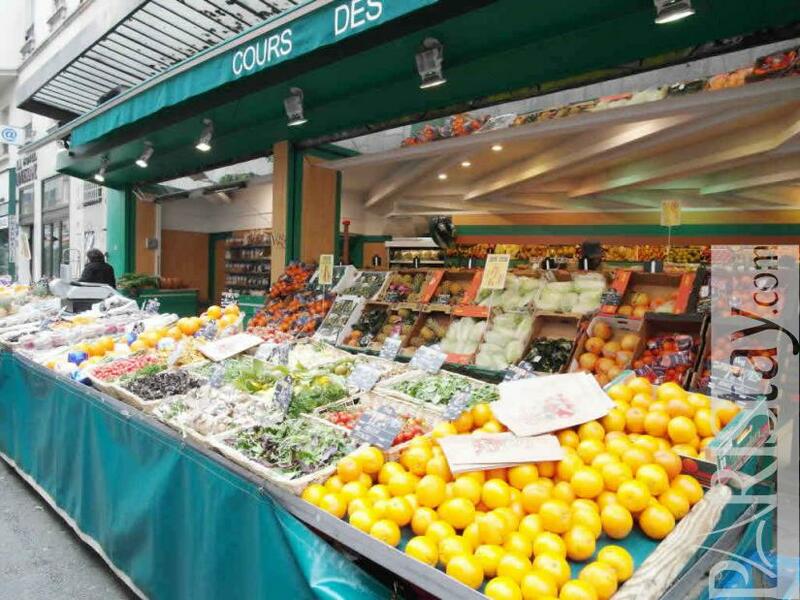 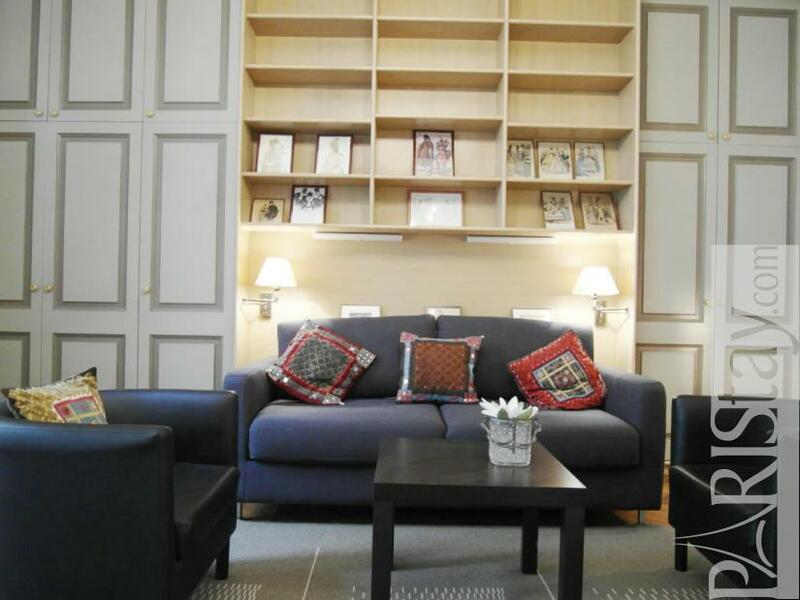 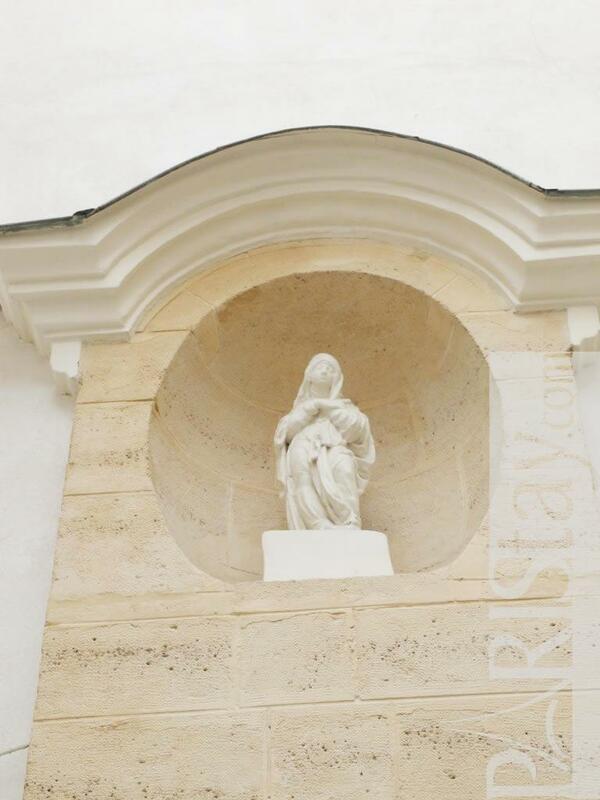 Well-equipped and perfectly-located, right in the heart of Saint-Germain des Pres, near the river Seine and the famous Notre Dame, among typical cafes and art galleries. 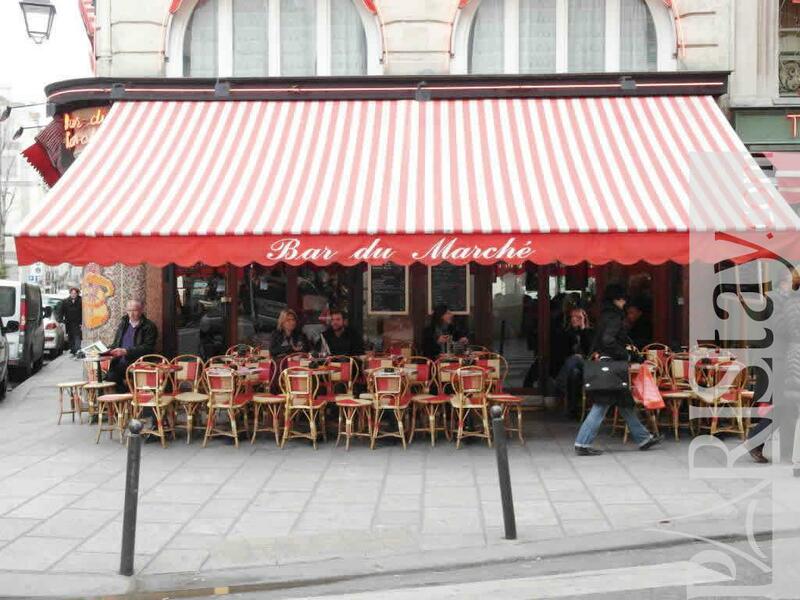 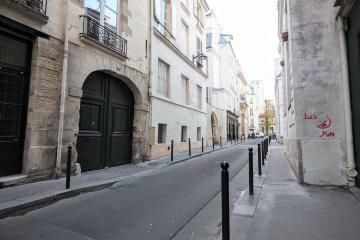 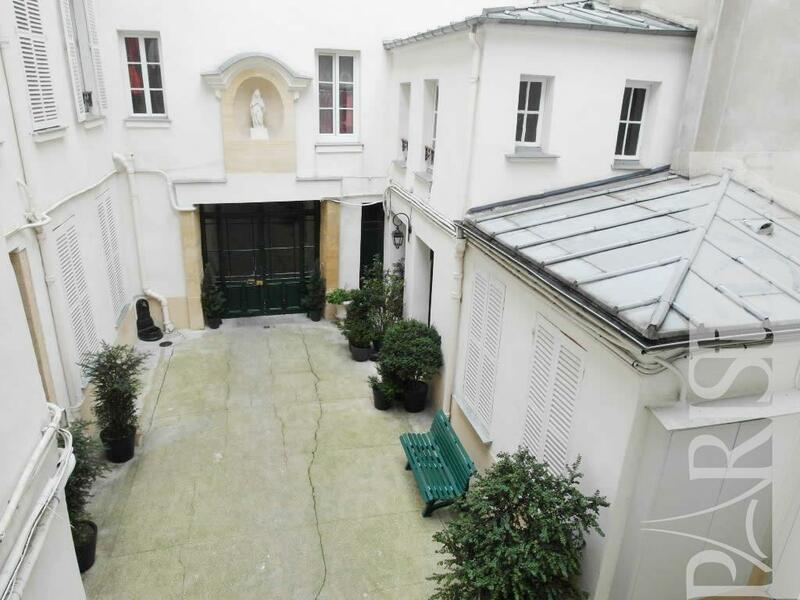 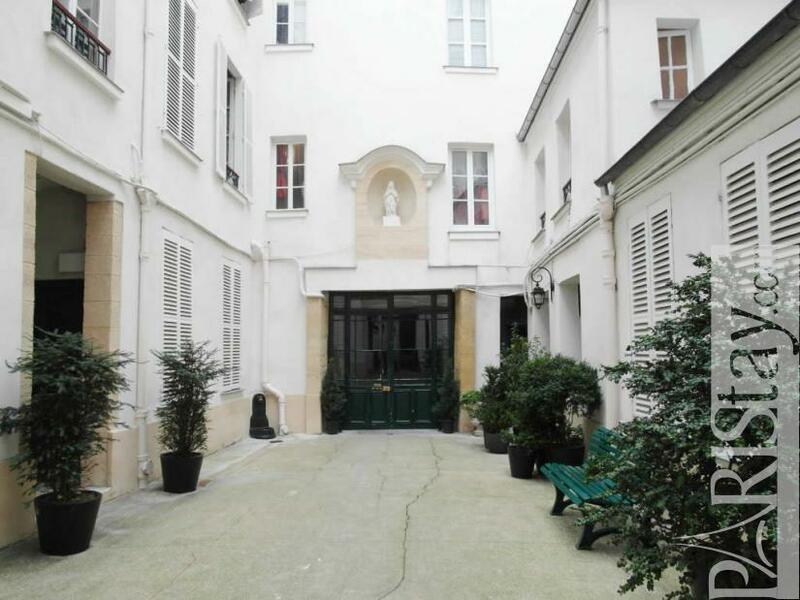 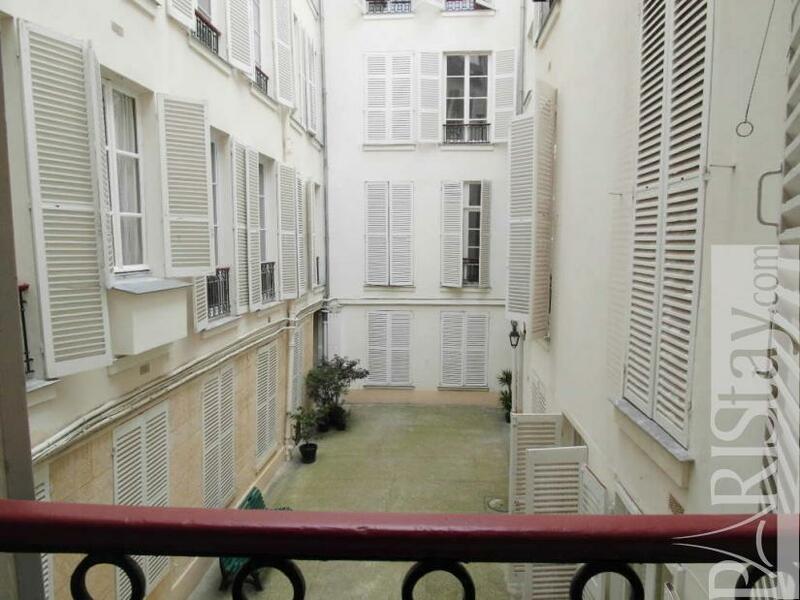 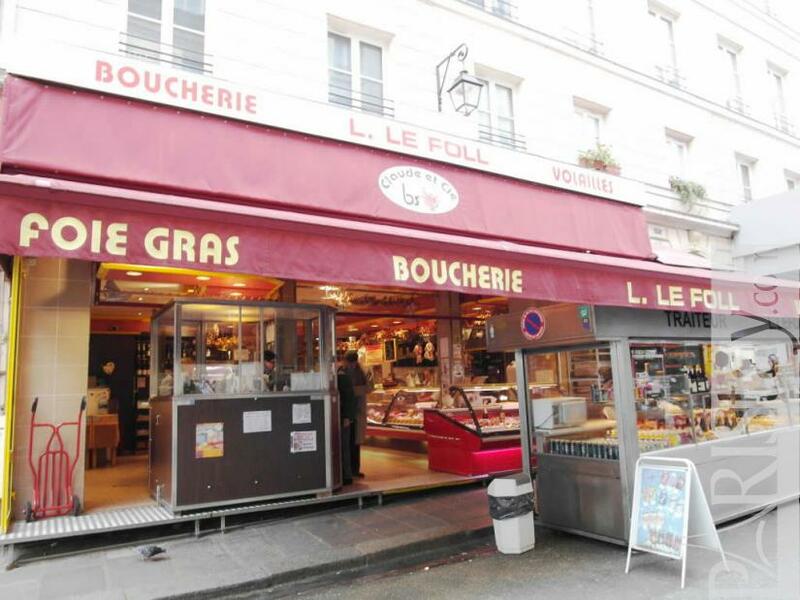 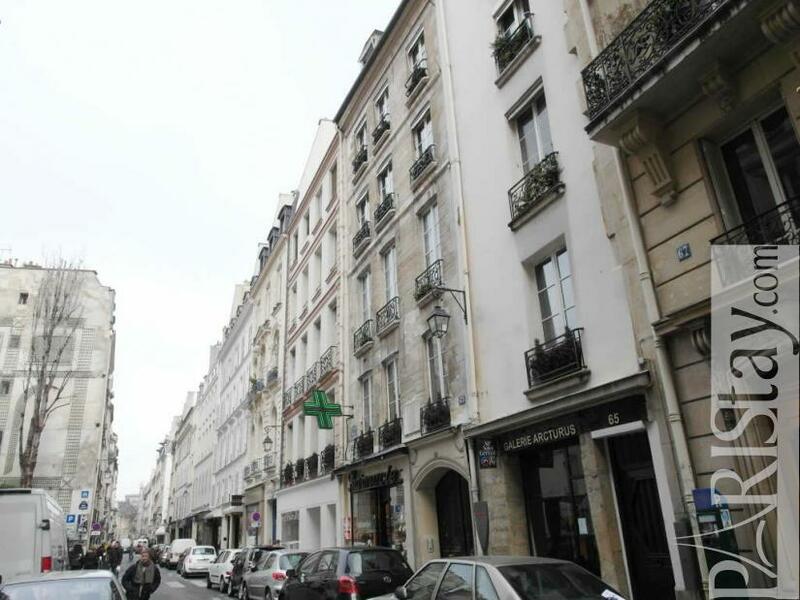 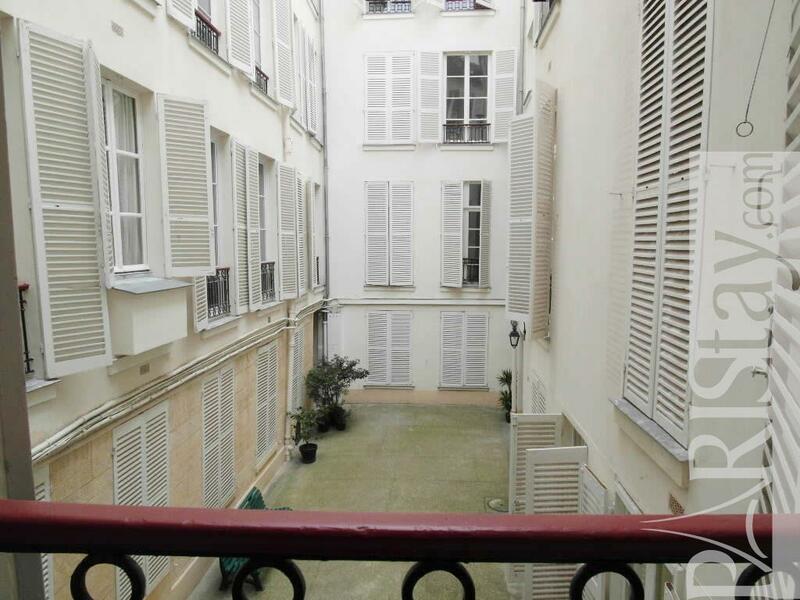 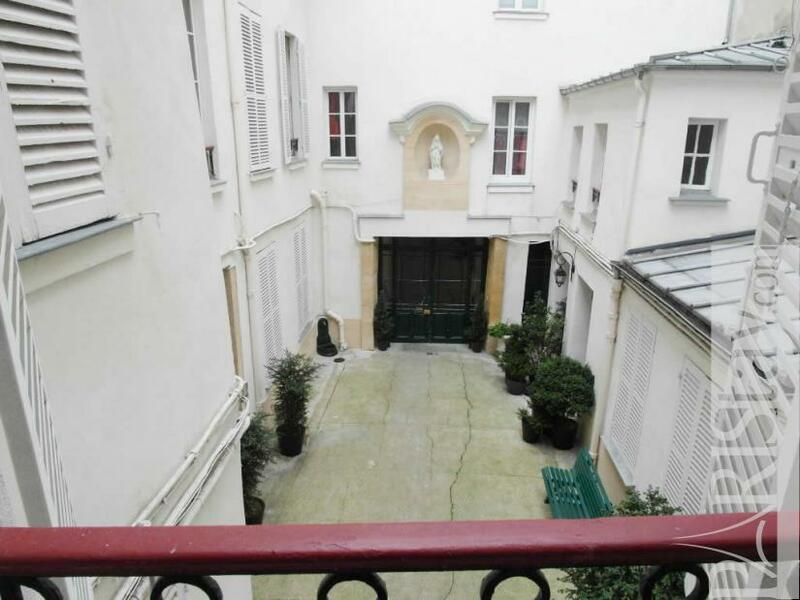 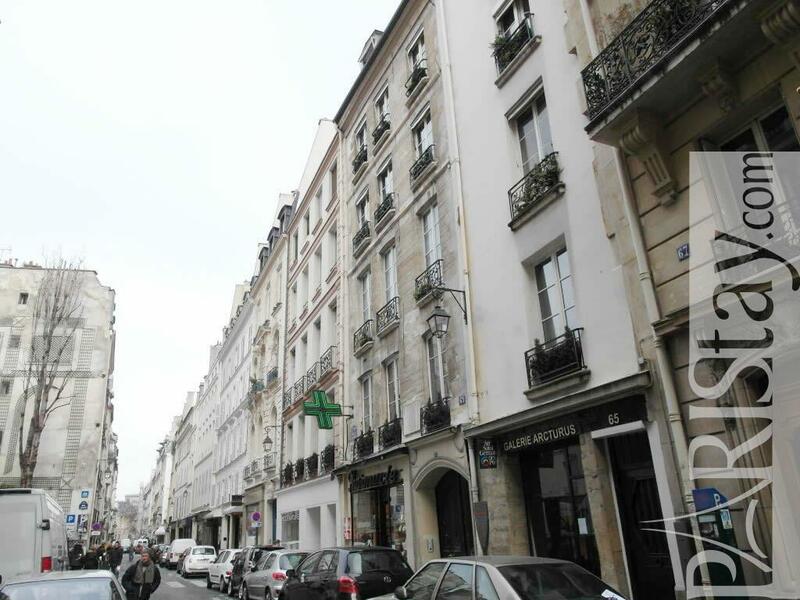 Ideal Paris long term rent in one of the very chic area. 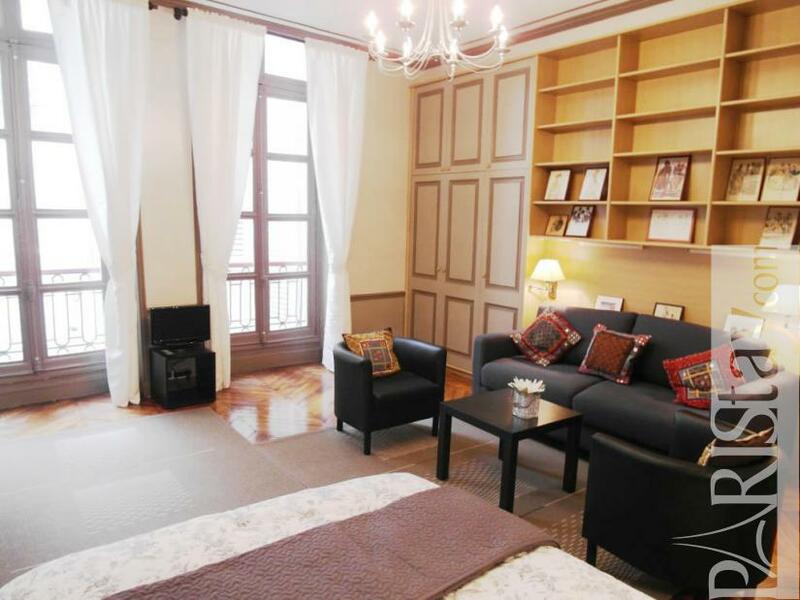 This luxury apartment has all you need for your stay. 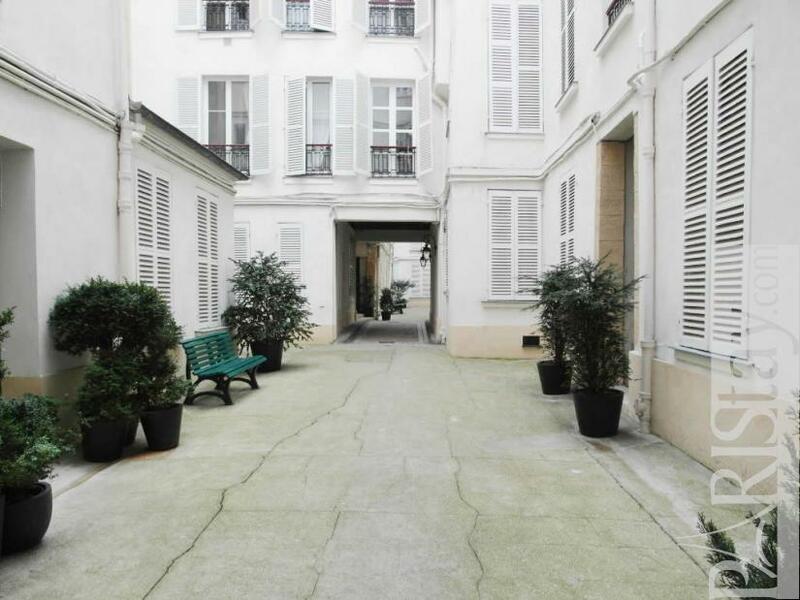 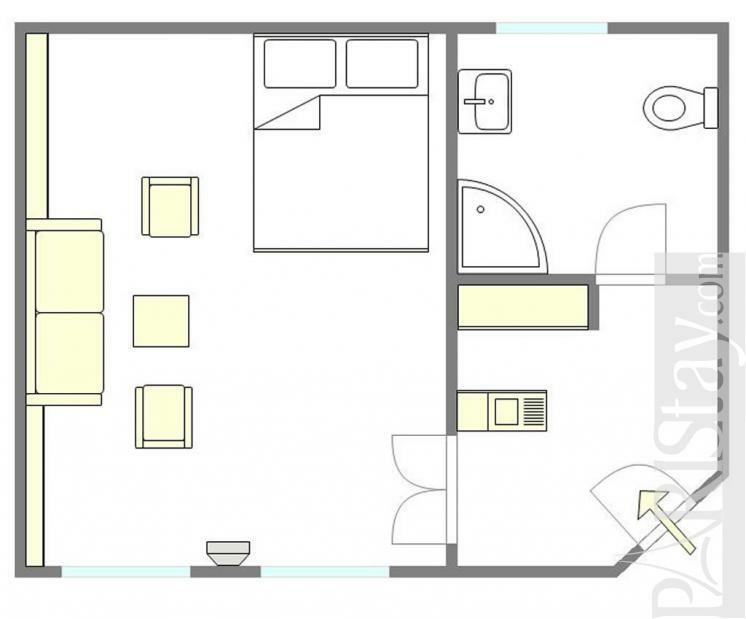 PLEASE NOTE/ MINMIUM RENTAL 3 MONTHS AFTER SEPT.
18th's Building, 1 st floor, without Lift, entry code security system, with intercom, Studio Appartement, furnished, Approx: 34m² / 366 Sq.Ft.